Hot Deal – Up to $100 Off on Sigma Art Lenses at B&H Photo ! Sigma USA has released new instant rebates on Sigma art lenses, you can save up to $100 off on selected Sigma Art lenses. 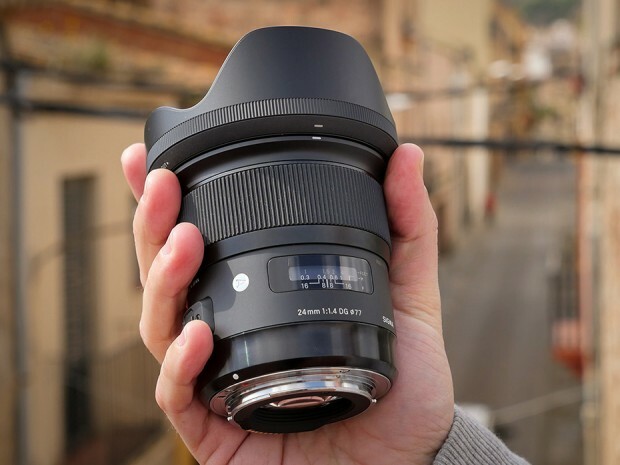 $50 Off on Sigma Lenses at B&H Photo Video ! B&H Photo Video currently has a hot deal on most of Sigma lenses for Nikon F-mount. You can use promo code “PPEBH16” at checkout to get $50 instant saving on most Sigma lenses. Hot: Sigma Art & Sport Lens Sale at Adorama: $50 Off + Up to 10% Rewards + Free Dock ! Sigma USA authorized dealer Adorama Camera currently has a hot sale on most Sigma lenses, you can save $50 off on all lenses with 4% Adorama rewards and free USB dock ($59 value). Hot: Sigma 24mm f/1.4 Art for $699, 24-35 Art for $849, 18-35 DC for $699, 150-600 Sport for $1,799 at Adorama ! Sigma USA authorized dealer Adorama has several great deals on Sigma art lenses with big price drop. You can save up to $200 on Sigma art lenses. Hot Deal – Sigma 24mm f/1.4 DG HSM Art Lens for $749 (Authorized Dealer) ! Sigma USA authorized dealer Cameraland has a great deal on Sigma 24mm f/1.4 DG HSM Art lens. The Sigma 24mm f/1.4 Art lens open box deal is back. Sigma USA authorized dealer Cameraland has a great deal on Sigma 24mm f/1.4 DG HSM Art lens. Sigma USA authorized dealer Cameraland has two super hot deals on Sigma prime art lenses. Sigma 24mm f/1.4 DG HSM Art Lens In Stock and Shipping ! 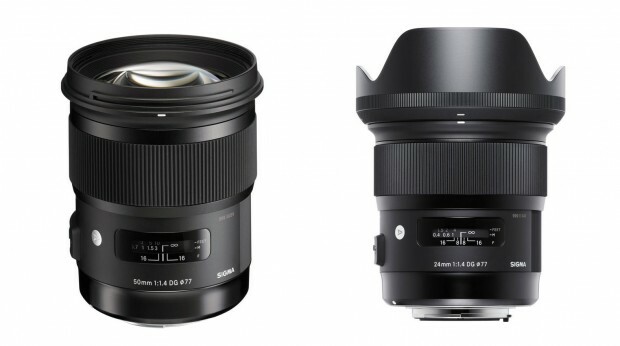 The new announced Sigma 24mm f/1.4 DG HSM Art Lens for Nikon mount now finally in stock and shipping in most US stores. The price is $849.00 in US.